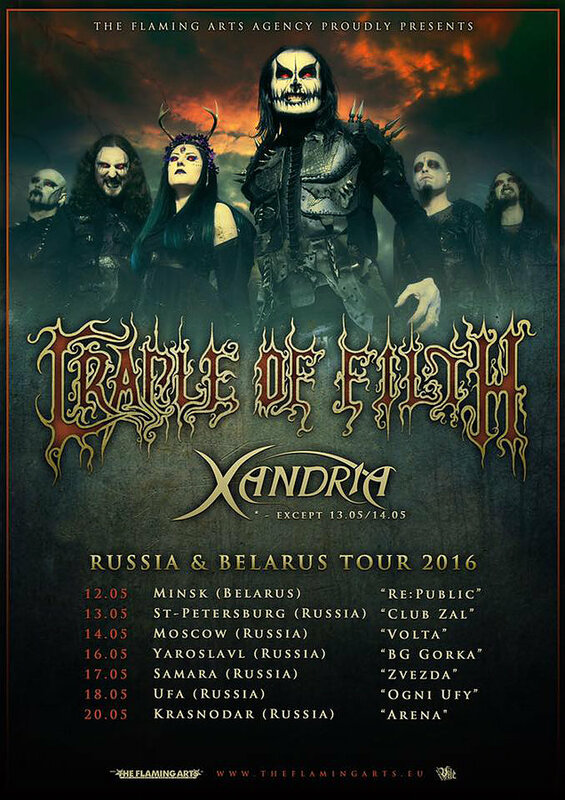 Cradle of Filth are heading to Masters of Rock!Cradle of Filth budou headlinerem Zimního Masters of Rock, který se odehraje 1.12.2018! Last year, I recorded drums for the new Lunatic Gods album, which has just been released now! Check out the full album stream of this masterpiece below! AMAZING show in Philippines!!! Thank you Pulp Summer Slam! For more info, check out the TOUR DATES section. Watch the lyric video for new song, "Achingly Beautiful". Cradle Of Filth twelfth album, Cryptoriana - The Seductiveness Of Decay, will be out Sept. 22nd. Music and merch at nuclearblast.com/cradleoffilth-cryptoriana. Watch the lyric video for new song, "You Will Know The Lion By His Claw." UK's legendary extreme metal icons CRADLE OF FILTH have released the music video for the first single off their eagerly awaited 12th album, 'Cryptoriana - The Seductiveness Of Decay'. ALBUM can now be purchased as an instant grat track from all known download platforms. UK's legendary extreme metal icons CRADLE OF FILTH have announced the details for the band's upcoming 12th full-length album.‘Cryptoriana - The Seductiveness Of Decay’ will be released on September 22nd via Nuclear Blast. Cradle Of Filth the UK’s most visionary and hellish outfit are pleased to announce that they will be playing a special one off festival warm-up show in Portsmouth.The show will take place at Portsmouth’s Wedgewood Rooms on June 23rd 2017. Cradle of Filth have been confirmed to play at Metalhead Meeting Festival in Romania! 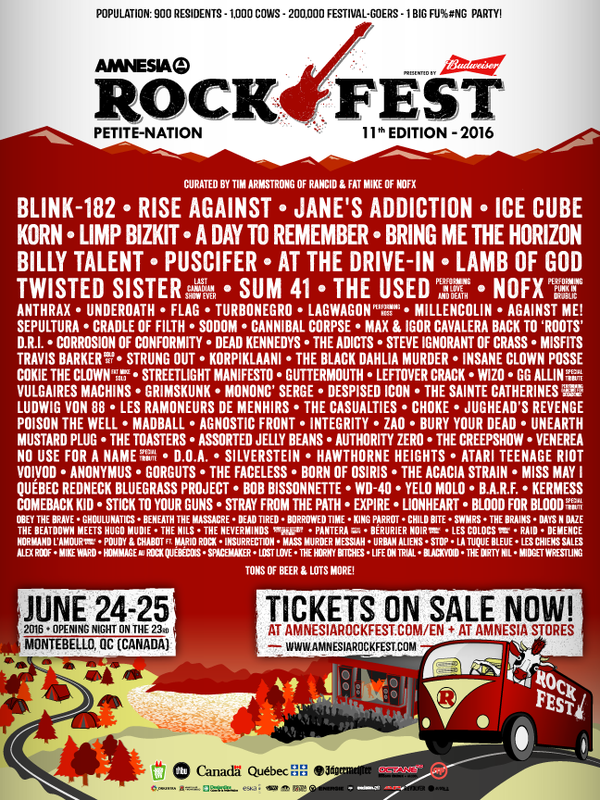 See you again in June, Canada! 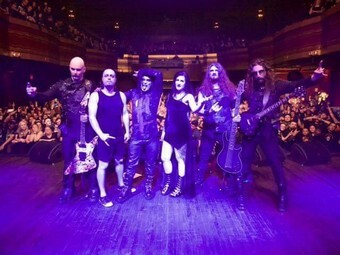 Thank you 70000tons of metal! 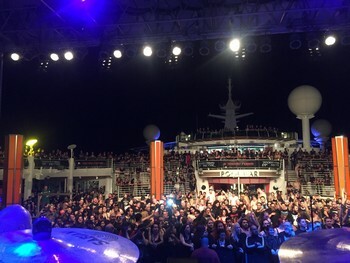 First show on the cruise done!